December is the bonenkai season and clubs are holding their award nights everywhere. One club we know that celebrated their fantastic year in style was the KCL Champions, Tokyo Giants. 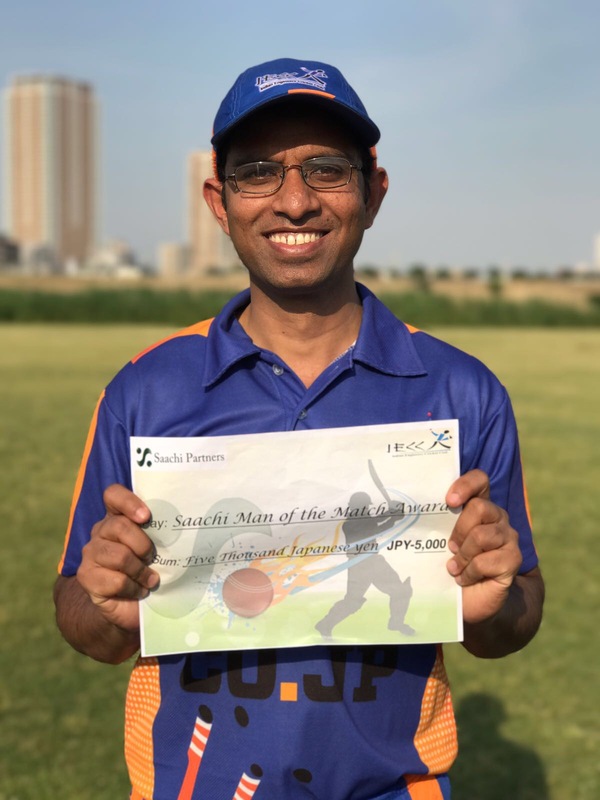 The Kanto Cricket League held the presentation ceremony at an Indian/Pakistani restaurant at Koshigaya and the Giants had done elaborate arrangements to celebrate this occasion, including short-circuit cameras and a free dinner for the invitees. The chief guest of the night was the Ambassador of Pakistan, who gave away the trophies. The Ambassador spent more than two hours in the restaurant mingling with the cricketers and listening to the history of cricket in Japan and that of the KCL. The surprise guest and speaker at the ceremony was the CEO of the JCA, Alex Miyaji. Miyaji’s appearance was indeed a welcome sign of thawing relations between the two bodies. The Ambassador gave away awards to the following cricketers as individual performers, in addition to the runner up and the winner. Photos the night are posted here. Correction: In the last issue we had incorrectly reported that this was the Giant’s 10th KCL victory. It is their 9th victory. Error is regretted. 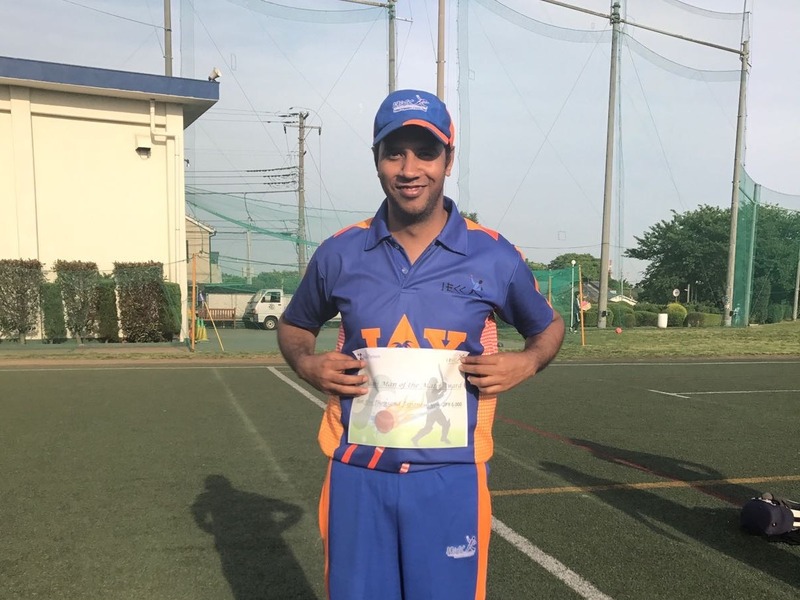 Cricket Victoria conducted a 3 day Advanced Coaching seminar in Tokyo last month. The seminar, an Australian Level Two Coaching course, covered sessions related to the technical, tactical and fitness/health aspects of Cricket. 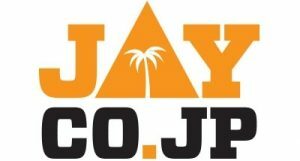 JCA waived the fees, about JPY 10,000, for those currently active in coaching or possess a desire to coach in the near future. This was the highest level course ever to be held in Japan. Well, the Engineers can’t be away from latest technology for too long. Follow the Engineers at http://twitter.com/ieccjapan/ for live match updates and other cricket updates. Former Australian captain Greg Chappell feels given its increasing popularity, the Indian Premier League would soon become a world event and take cricket to hitherto unexplored regions. “I can see the day when IPL becomes a world format and we’ll have New York playing Bombay playing Beijing playing Sydney playing London,” Chappell said. “I have a feeling that Test cricket is going to reduce in size rather than grow in size,” he added. Shakib Al Hasan became the first ever Bangladeshi cricketer to be signed by an English county after Worcestershire roped him as their overseas recruit for next year.Currently the number one all-rounder in the ICC rankings, the 22-year-old Shakib will join the club after the completion of Bangladesh’s tour to England in mid-July 2010, subject to completion of visa arrangements. Shakib was thrilled with the distinction and said he was looking forward to join the county which had legendary all-rounders Kapil Dev, Ian Botham and Imran Khan in their ranks. “I consider it a huge honour to be the first Bangladeshi overseas player in county cricket and can’t wait to give my all for the club on the field,” Shakib said. The IPL is innovating – Four fielding substitutes instead of the lone 12th man, pink balls in practice matches and abolishing the Icon player status are some of the innovations which the Indian Premier League would embrace from its 2011 edition. From 2010 onwards, IPL would also be played under the supervision of the ICC Anti Corruption and Security Unit, while players who skip the tournament despite not having any national assignment might have their contracts terminated. A host of Indian politicians are using cricket terminology and epithets to defend Sachin Tendulkar against a local Indian plitician who decried that Tendulkar’s remarks that Mumbai (his hometown) belongs to all India, not just to Maharashtra (his home state and whose capital is Mumbai). “You have left the crease and moved to the pitch of politics,” Bal Thackeray, the firebrand Hindu Fundamentalist politician, had said in his party newspaper’s editorial. “Sachin has got Bal Thackeray out. Now, he (Thackeray) may cry as much as he wants after the fall of the wicket”, a Union Minister said. “Tendulkar has stumped Thackeray”, another one said. Yet another one made an entry in the scorebook of politics, “B Thackeray c&b S Tendulkar”. Peter McGlashan set an international record for catches by a wicketkeeper in a first-class match when he claimed his 12th catch for Northern Districts province against Central Districts in New Zealand domestic match last month. The former New Zealand ‘keeper took six catches, including one to dismiss former Black Caps batsman Mathew Sinclair, during Central’s first innings and seven, including catches from internationals Jamie How and Ross Taylor, in its second. 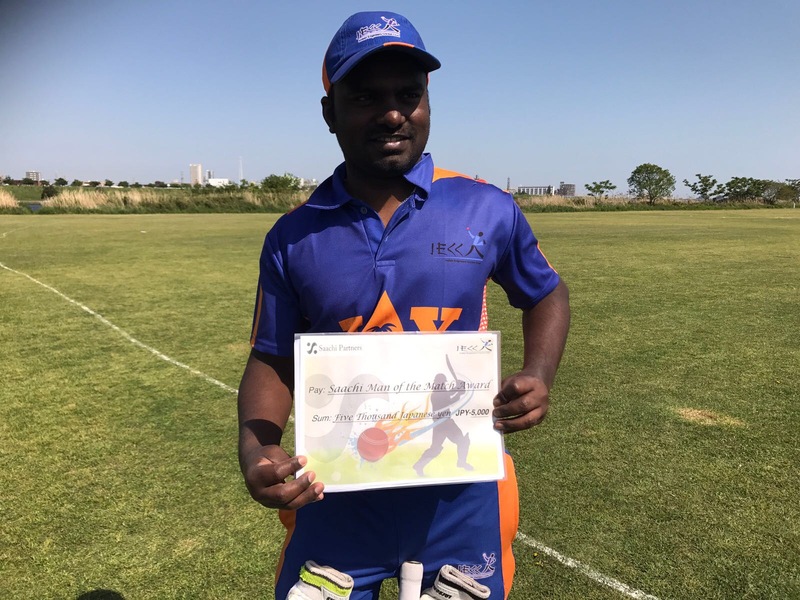 McGlashan, 30, broke the record shared by 11 players, including former Australian wicketkeeper Rod Marsh and Zimbabwean Wayne James, when he caught Bevan Griggs off the bowling of Graham Aldridge. MCC, the custodian of the world’s most famous cricket ground, Lord’s, will turn to investors from the Middle East to help bankroll its planned £400 million redevelopment of Lord’s, which is designed to turn the ground into the world’s finest cricket stadium. The plans include to increase capacity by 7,500, to 37,000, and to build a new cricket academy in tunnels underneath the Nursery End. The main driver for revenue will be the sale of luxury flats around the ground, which estate agents have valued at £1.2 million each. Cricketer-turned-commentator Geoffrey Boycott kicked up a storm with an on-air four-letter rant during the third England-South Africa ODI, prompting the British Broadcasting Corporation (BBC) to apologise for the indiscretion. Boycott was heard shouting “f****** t****r” during BBC Test Match Special coverage of England’s third ODI against South Africa. “An off-air comment made by Geoffrey Boycott in a live broadcast was heard by some listeners which we apologised for as soon as we realised it had been audible,” a Radio 5 Live spokesman said. Hosts Thailand overcame rivals Maldives by a handsome margin of 86 runs in the opening match of the ACC U19 Challenge while China defeated Brunei in the second match. Apart from the hosts, Kuwait, China, Maldives, Brunei, Bahrain, Myanmar and Iran are the other participating countries in the tournament that is currently being held between 9th – 18th December 2009 Cup at Prem Oval, Chiang Mai Gymkhana. Kuwait are favourites to lift the trophy. Cricket Bali has announced its Bali Sixes tournament to be held in Easter 2010 at Udayana University Ground on the Bukit Peninsula, South Bali. The three-day event will run from 2-4 April 2010 and consist of a maximum of 12 competing teams, with six players in each team. The finals will be held on Sunday, 4 April along with a Bali young players’ match followed by presentations. Cricket Fiji took a major step towards participating in the World Cricket League when they started a new competition, the Elite Player League, to ensure that players are used to the competition rules when they progress to playing for the Fiji Blues at international level. With Fiji set to play in the World Cricket League Division 5 competition in Nepal next February, this competition will be used as an important part of the team selection and preparation phase. advantage? If I am incorrect about this then I apologise. Editor** We encourage our readers to write back to us with your articles, opinion, feedback and criticism. Feel free to write about anything related to cricket, in Japan or outside. Do agree with the suggestion of lifting the quota for the bowlers in ODI to make it more interesting? Do you think India can sustain the No.1 rank in the Tests ? “I swear I’ll never hit another 400 in my life.” 12-year-old Sarfaraz Khan after scoring 439 in an U-16 inter-school match in India. 1. Australia have scored 300+ runs on more than 55 occasions in ODIs – the most by any side. That’s all in this edition! You can bowl these outswingers all day to tail enders .. but can you take Wkt ! !